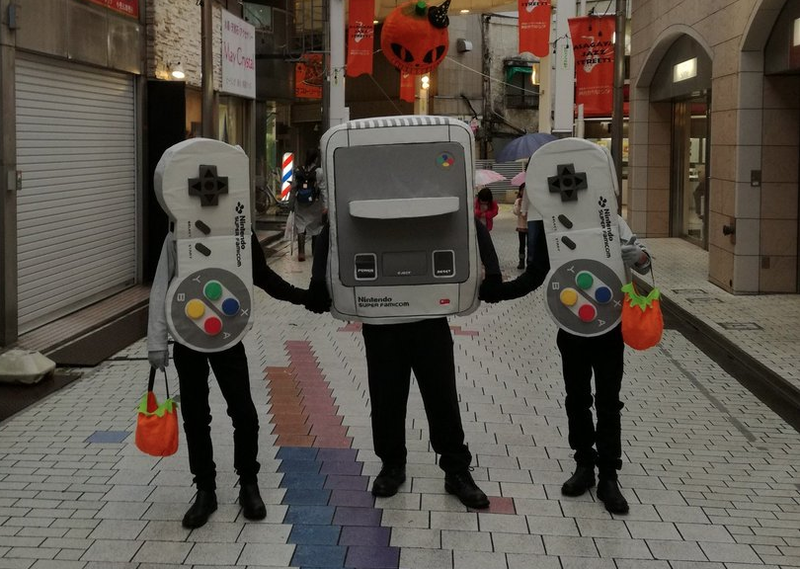 In 2016, the dad from YouTube channel RuiRei Channel created a Famicom console costume to wear with his twin sons. This year, they're back with the totally logical follow up: A Super Famicom costume. Like last year, the family designed and built the costume, which was dubbed "Super Fami Oyako" (スーファミ親子) or "Super Fami Parent and Child". It looks like the twins have grown since last year. As they should!